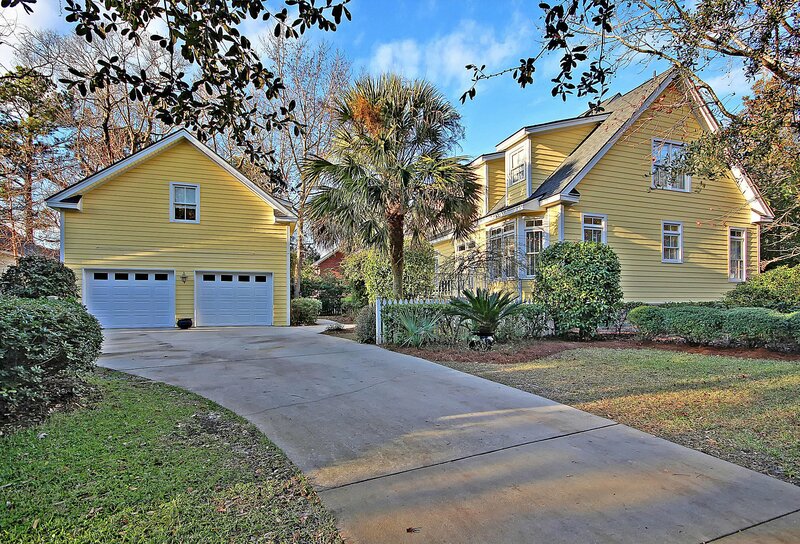 ***IMMACULATE CHARLESTON-STYLE HOME W/ BONUS SUITE OVER DETACHED GARAGE! 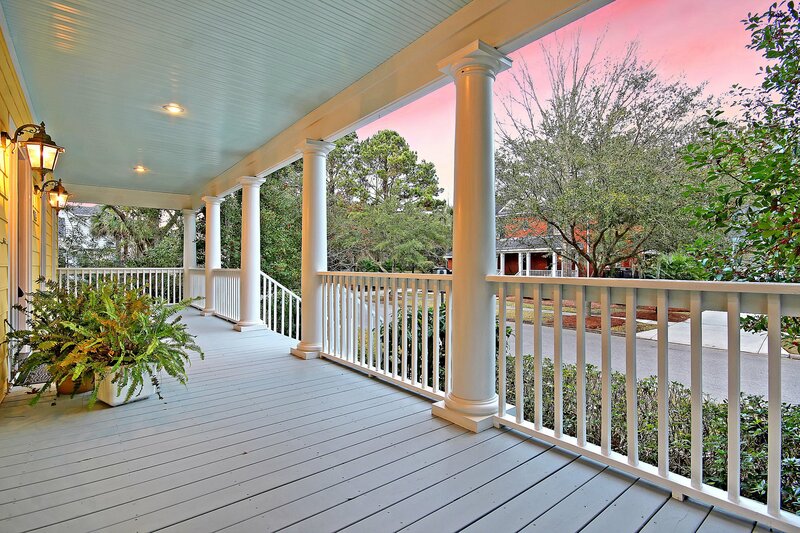 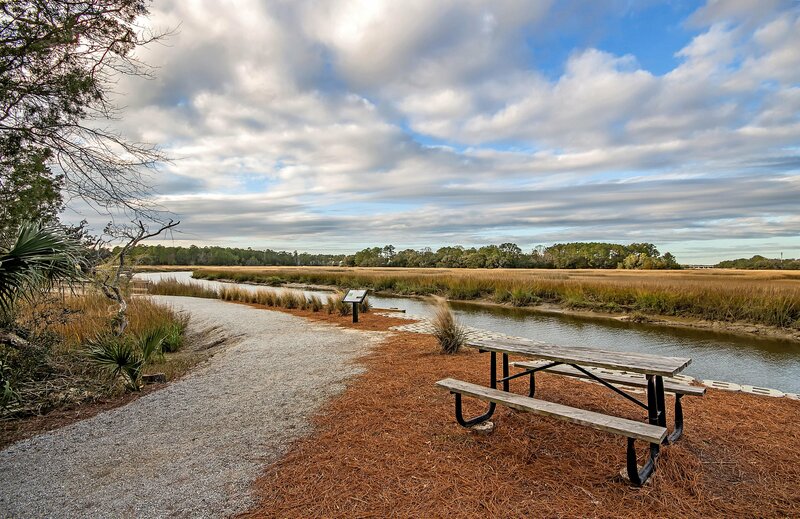 *** This Daniel Island gem has been lovingly maintained and boasts a full front porch and beautifully manicured landscaping. 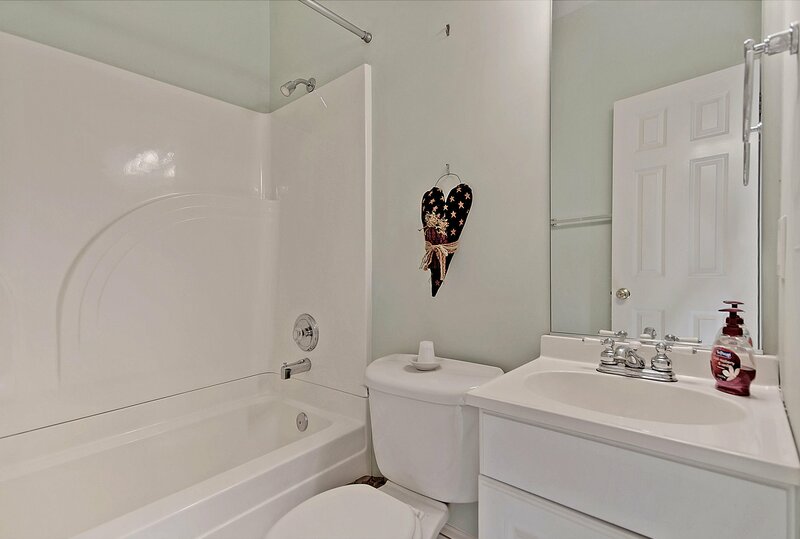 Note the 600 sq.ft mother-in-law suite above the 2-car detached garage with it's own private en-suite bath and separate entrance for maximum privacy! 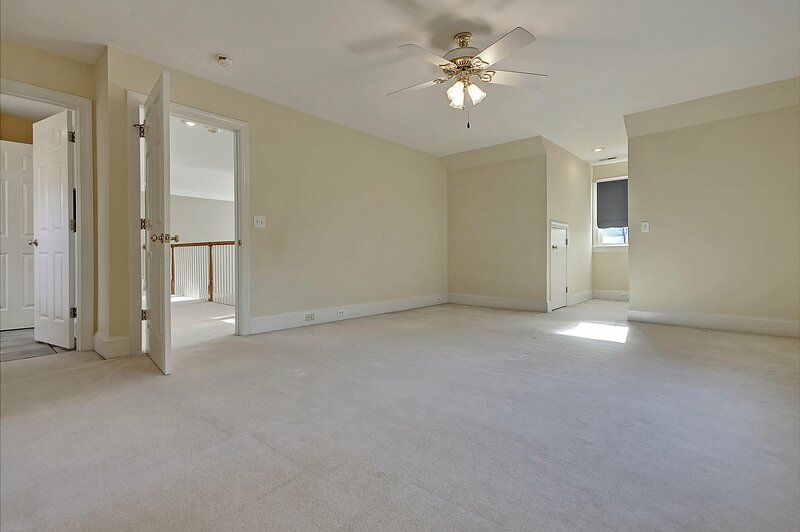 Use it for mom, guests, or even as a rental unit! 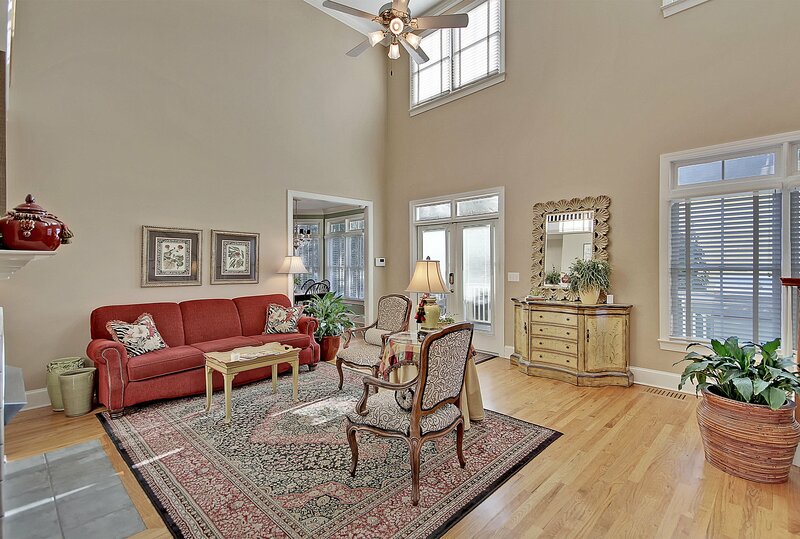 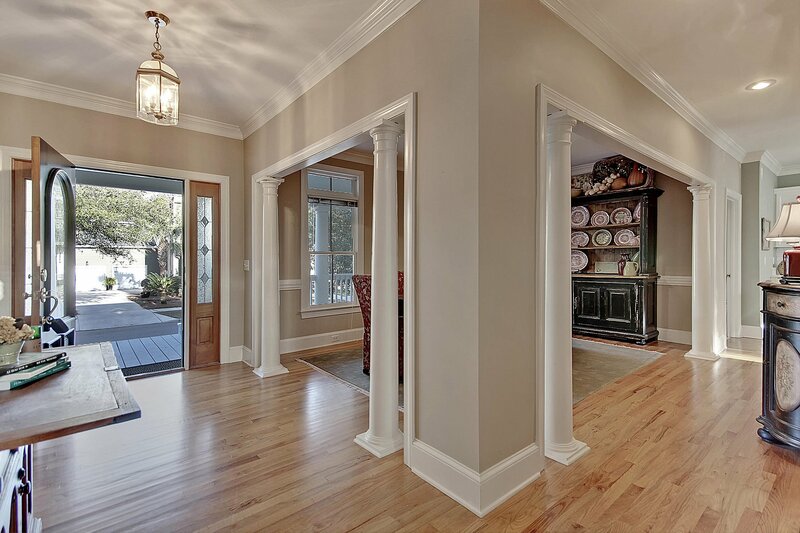 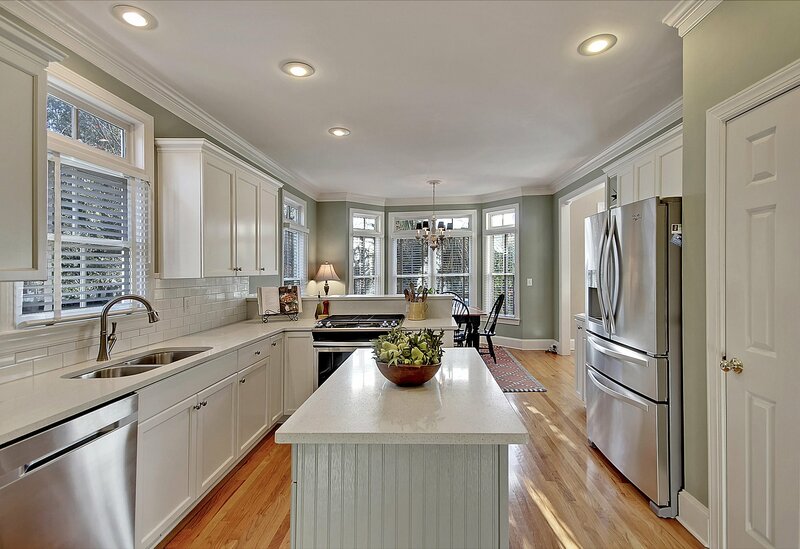 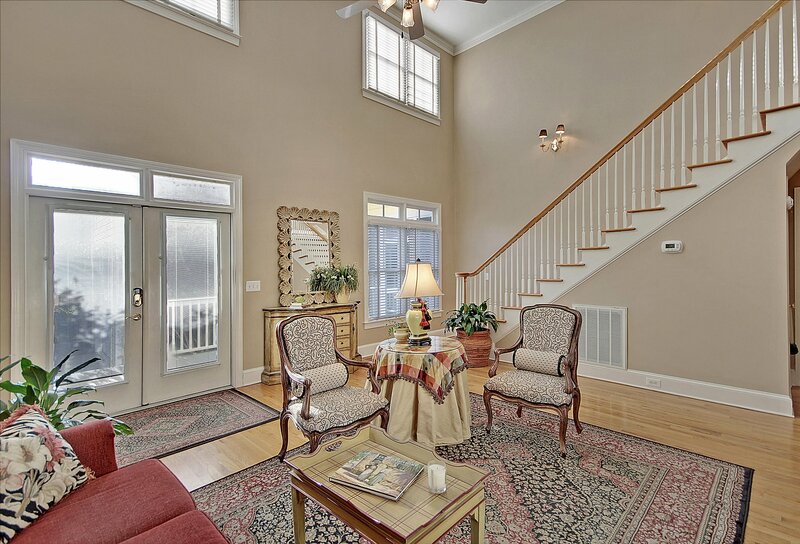 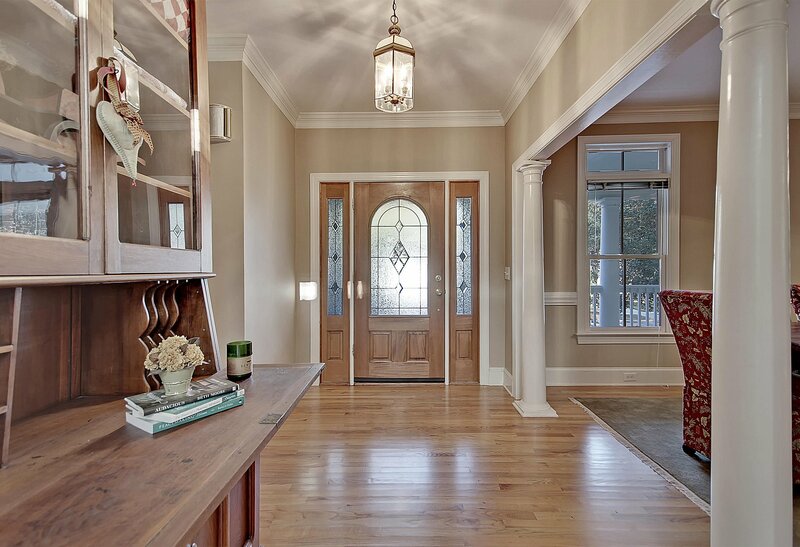 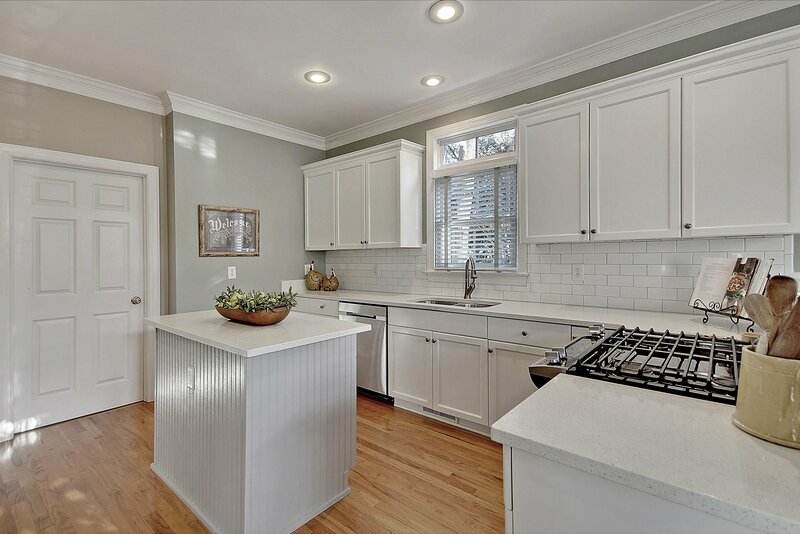 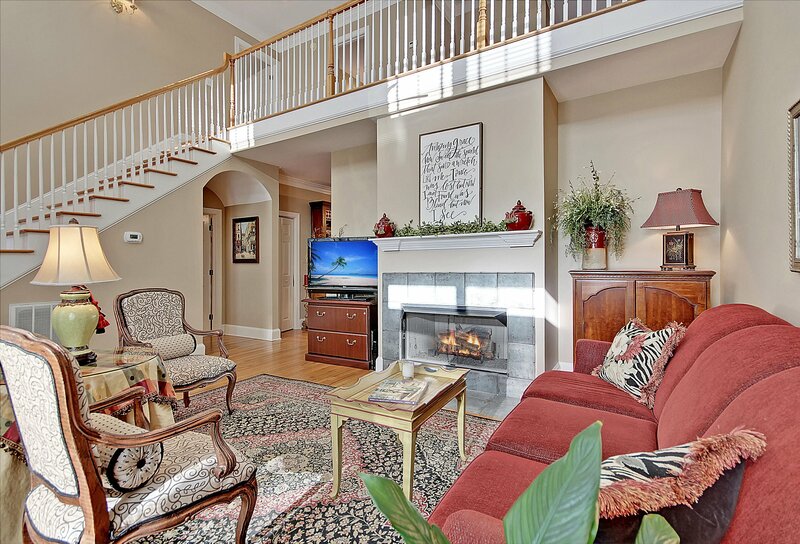 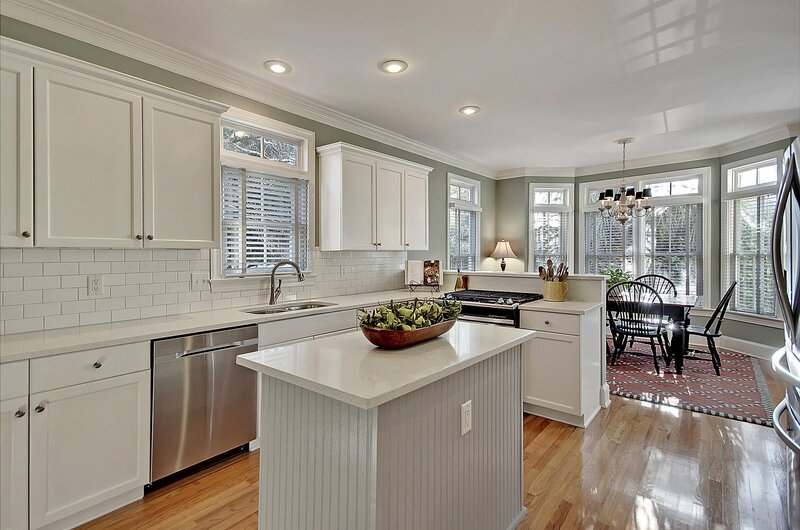 Step inside the main home to find an elegant foyer and pristine hardwood flooring. 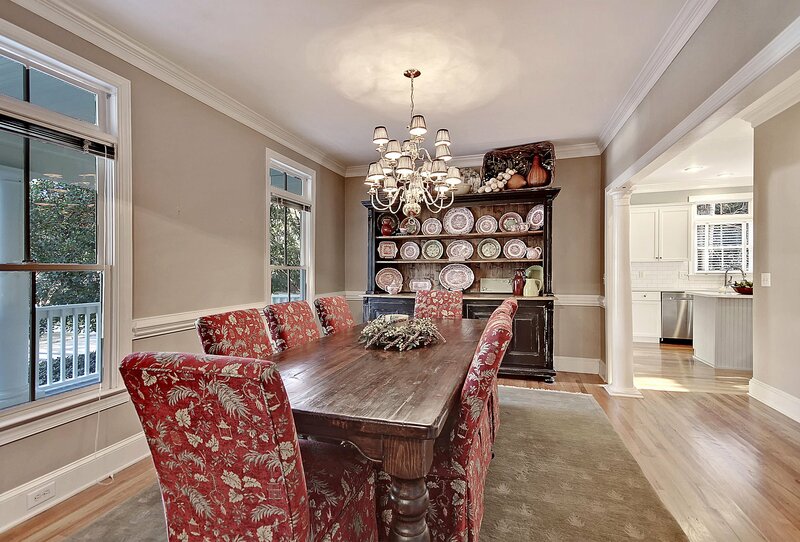 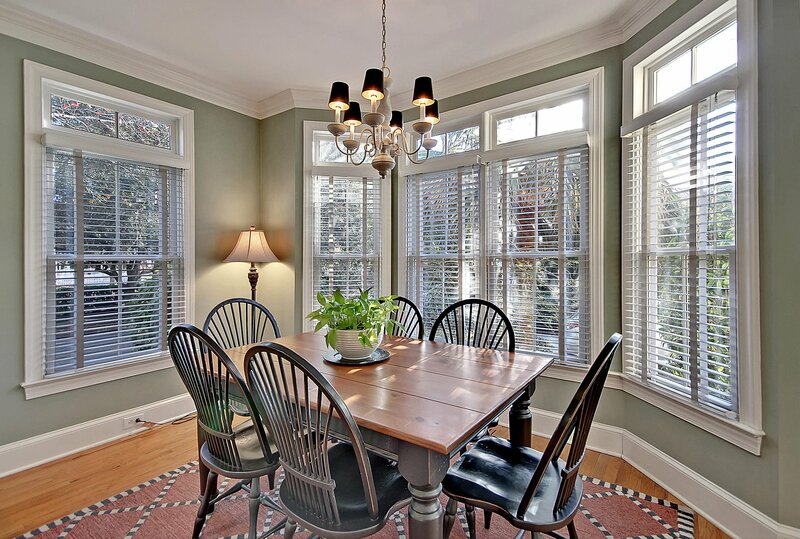 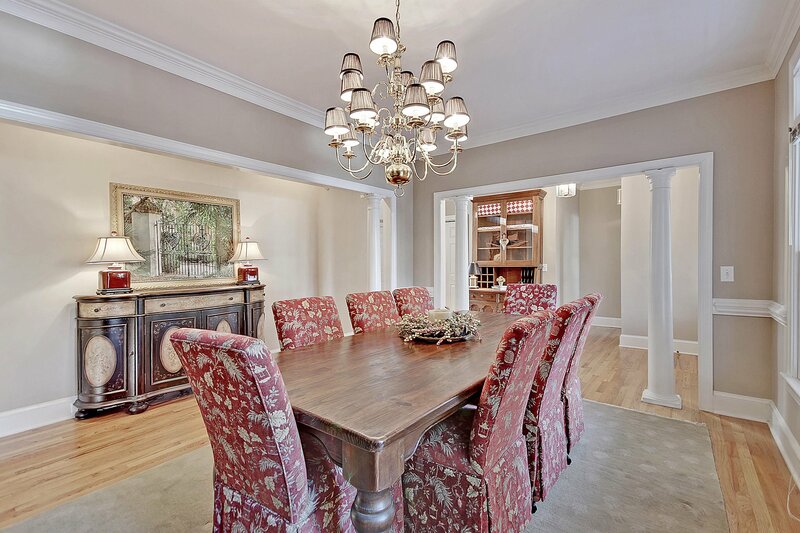 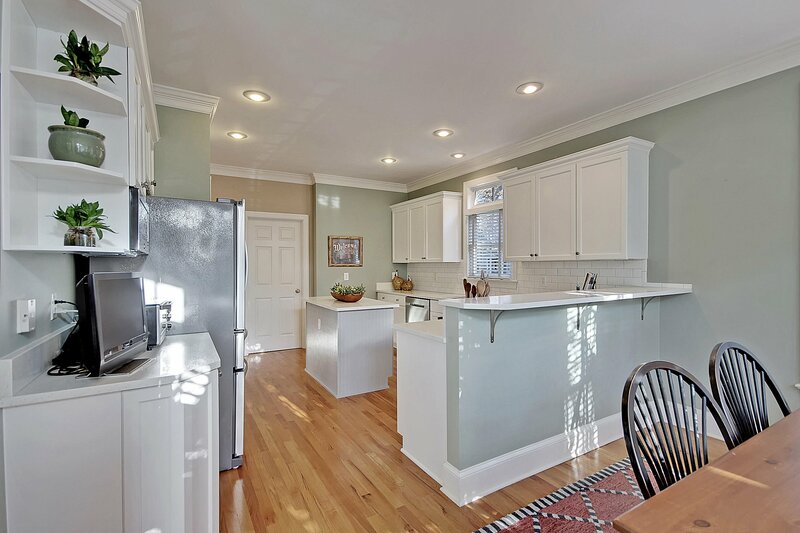 There is a large separate dining room to your left that leads you toward the gourmet eat-in kitchen. 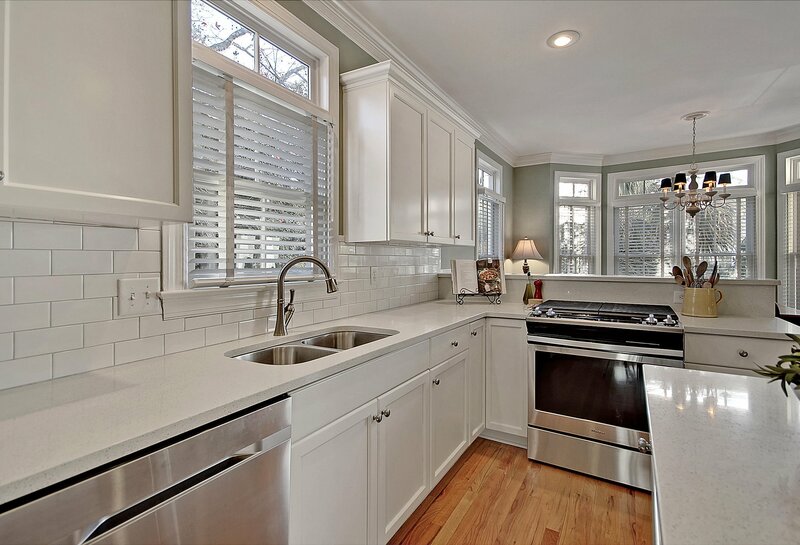 The kitchen is complete with ample natural light from its multiple windows, an island, custom quartz counters and tile backsplash as well as a breakfast bar with enough space for 3 or 4 chairs! 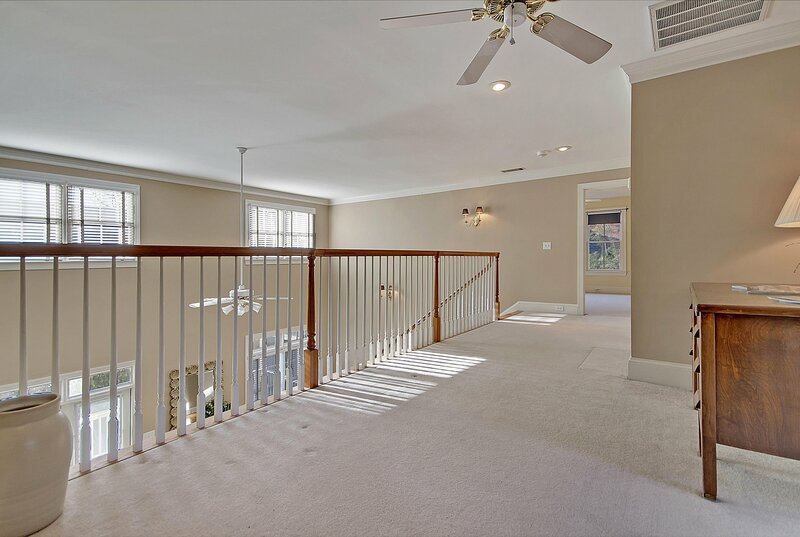 The open layout flows directly into the spacious family room that is also filled with light from the many windows and access to the large deck. 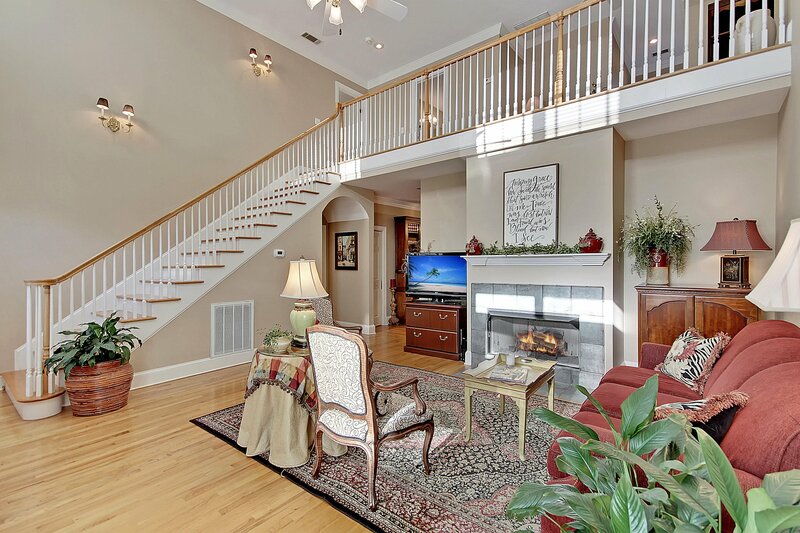 This room is the perfect place to sit back and relax in front of the gas log fireplace- and is large enough to accommodate various furniture designs and layouts. 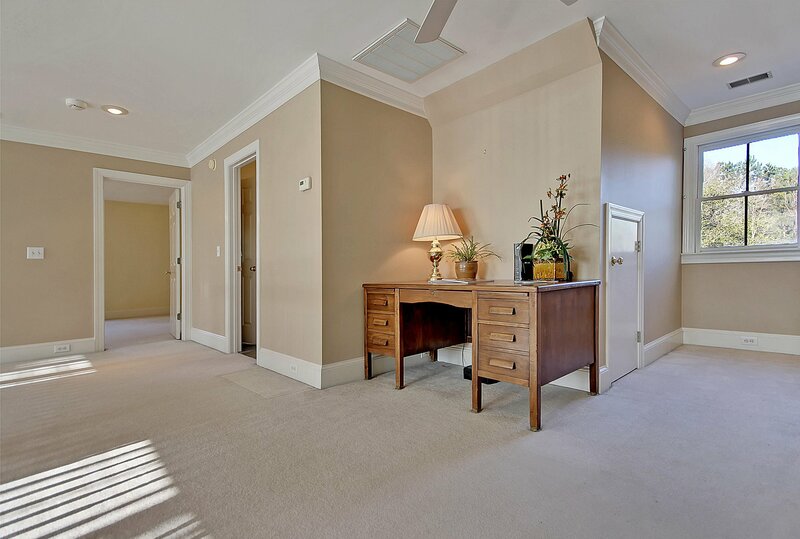 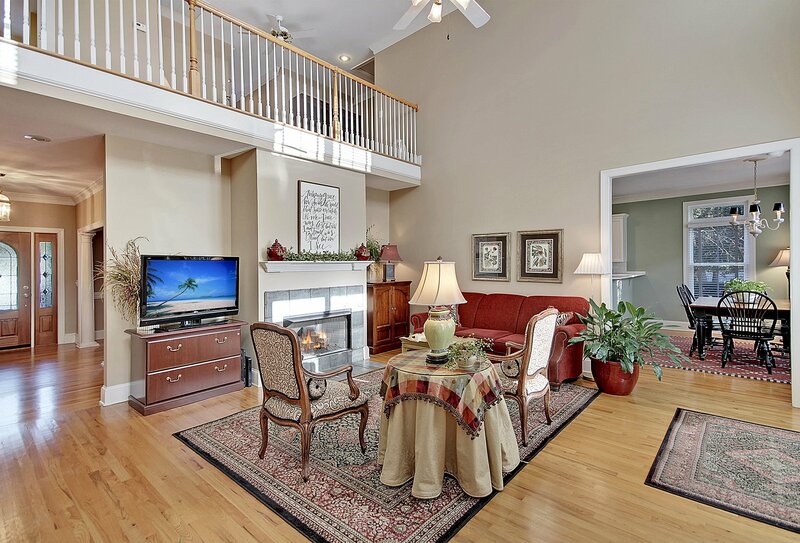 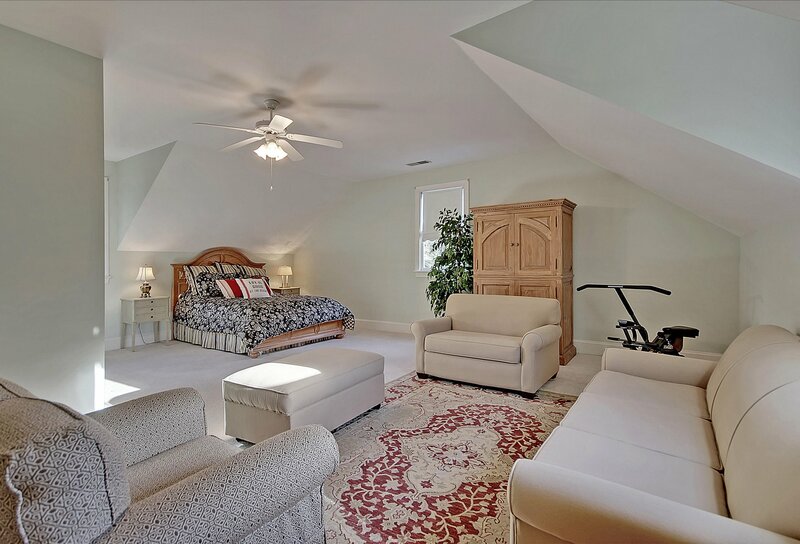 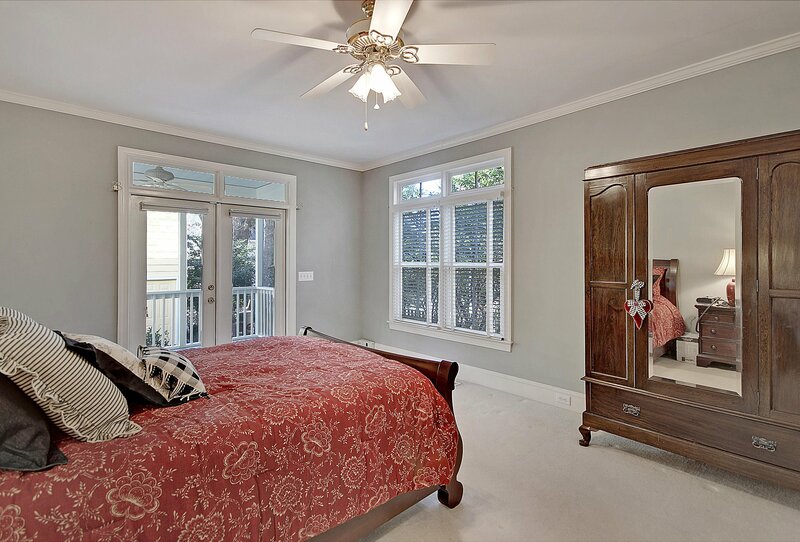 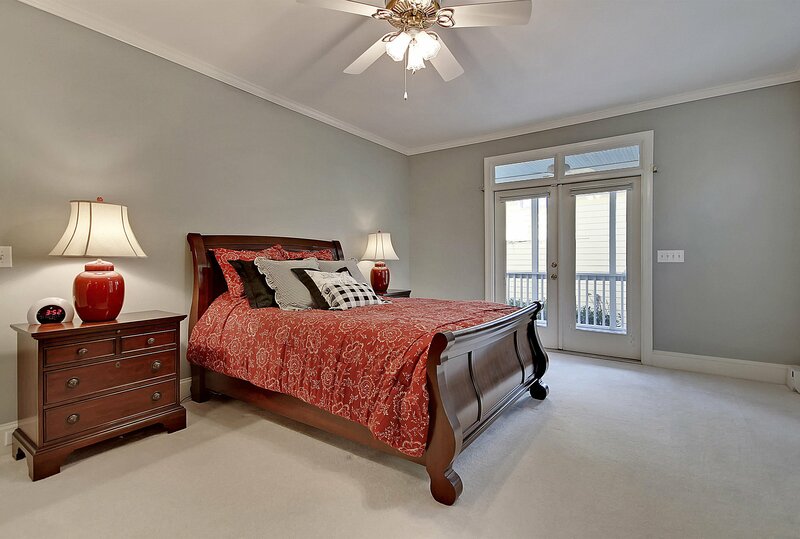 A notable highlight of this property is the downstairs master suite with direct access to the large screened-in porch. 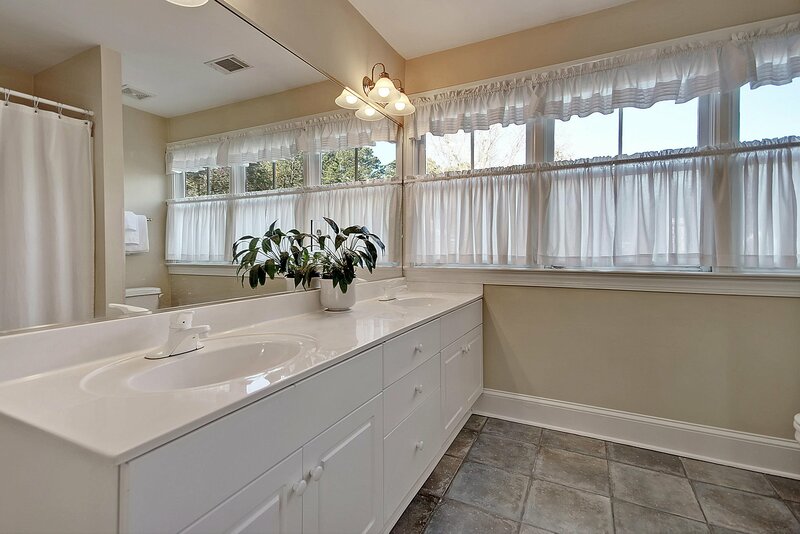 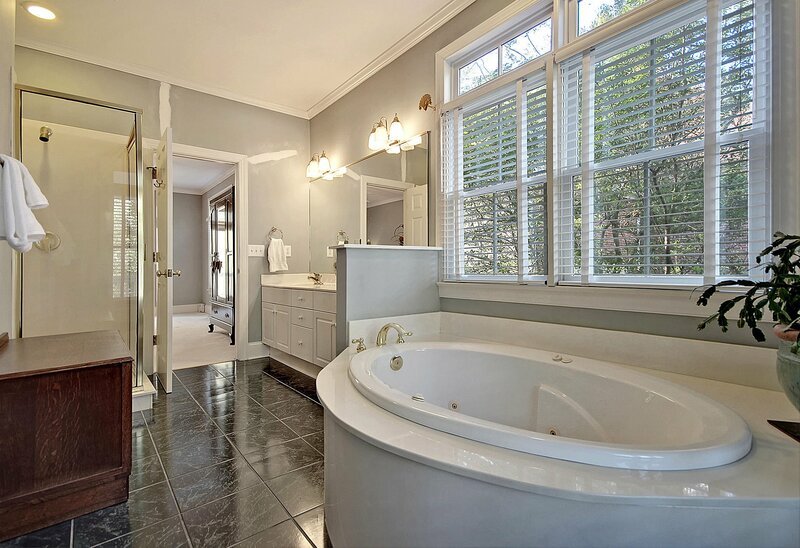 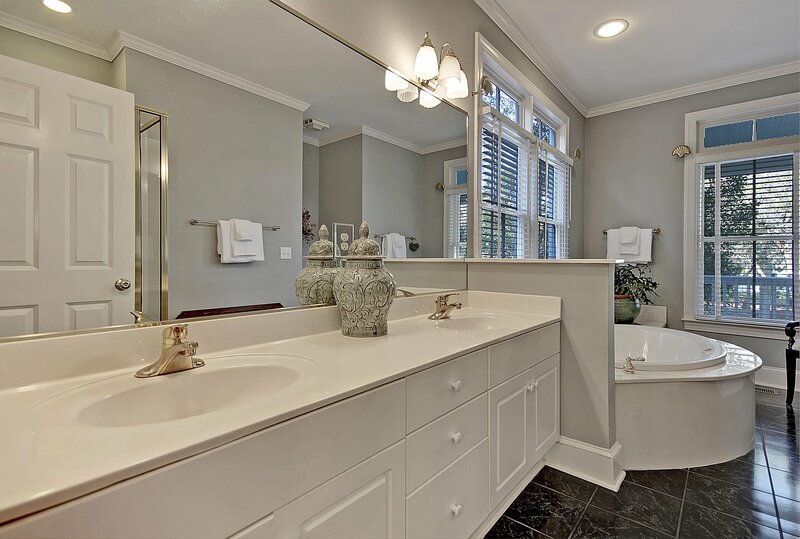 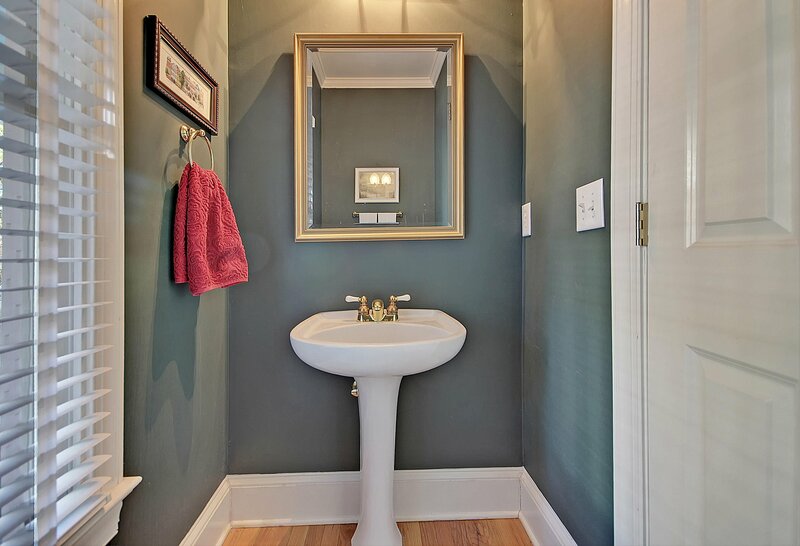 The master also boasts an impressive en-suite bath with double vanity sinks, a large jetted tub, and a walk-in shower. 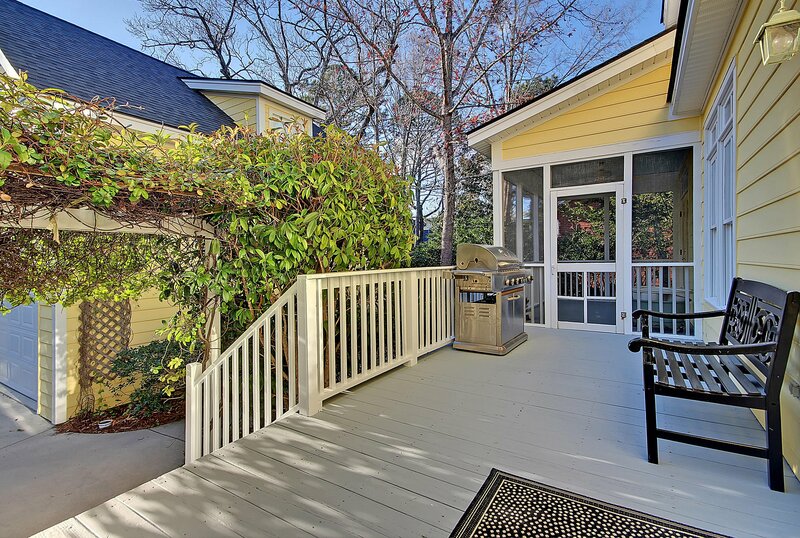 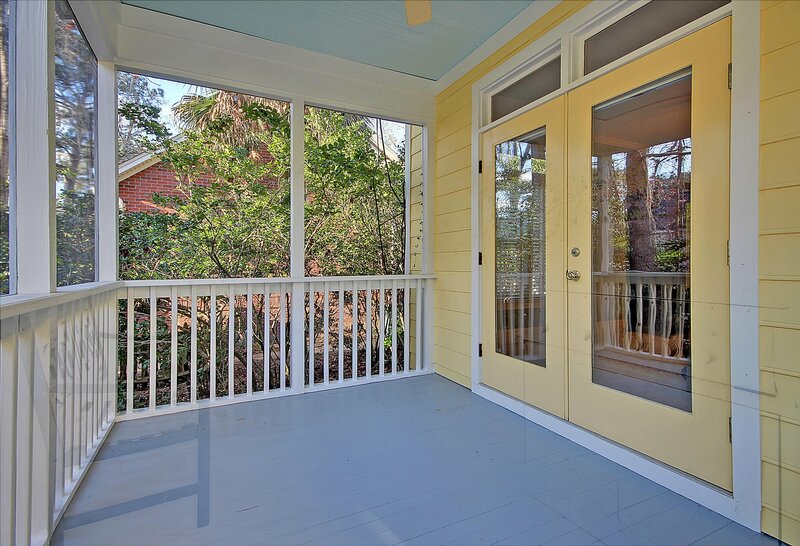 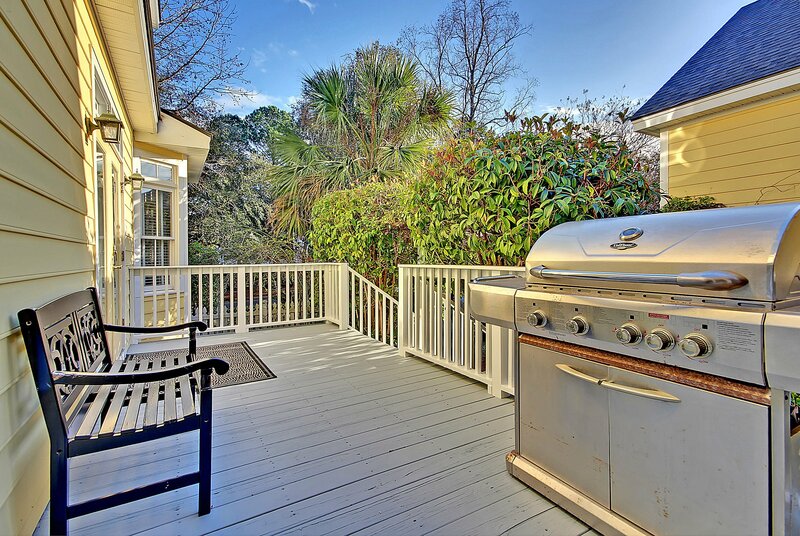 Outside, the spacious deck combined with the screened-in porch create a perfect space for outdoor entertaining! 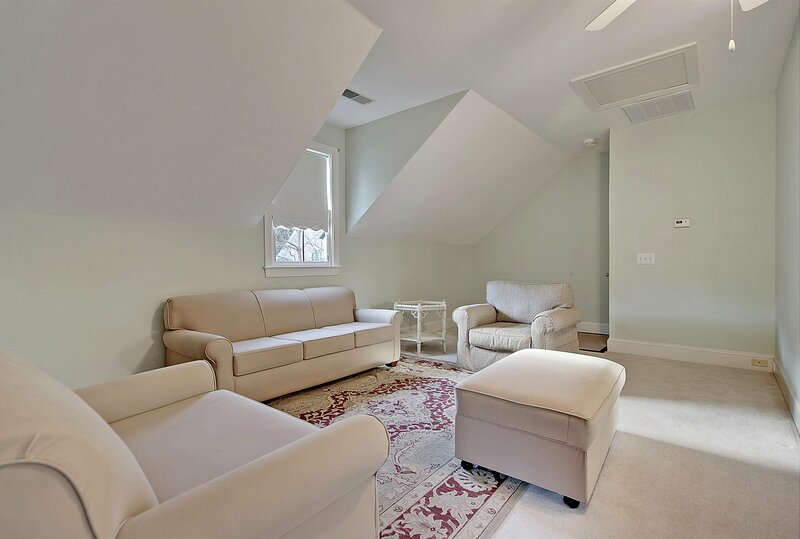 Upstairs, you will find a versatile loft space that can be used as media space, office, study or play space! 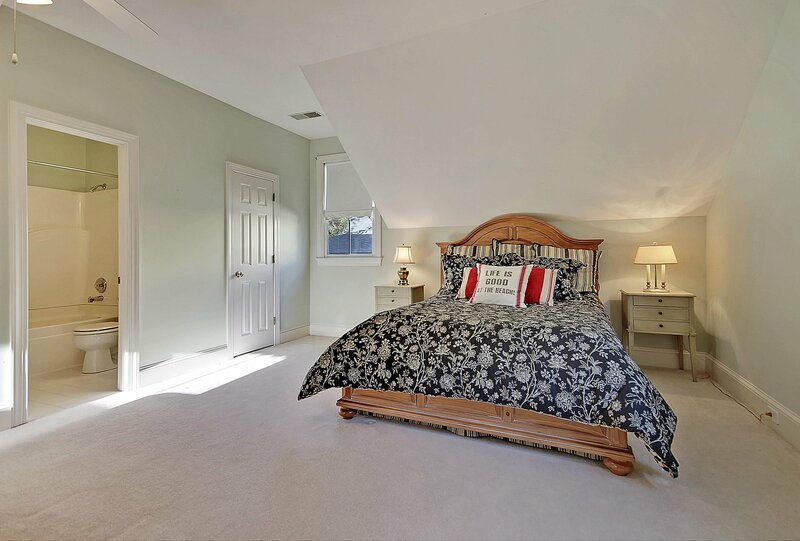 There are 2 sizable additional bedrooms on the 2nd level as well as another full bathroom- so there is no shortage of space for family and/or guests! 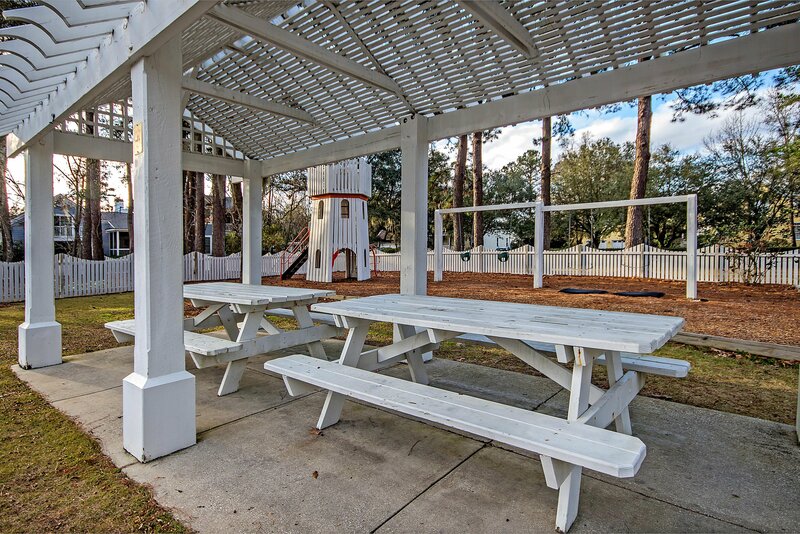 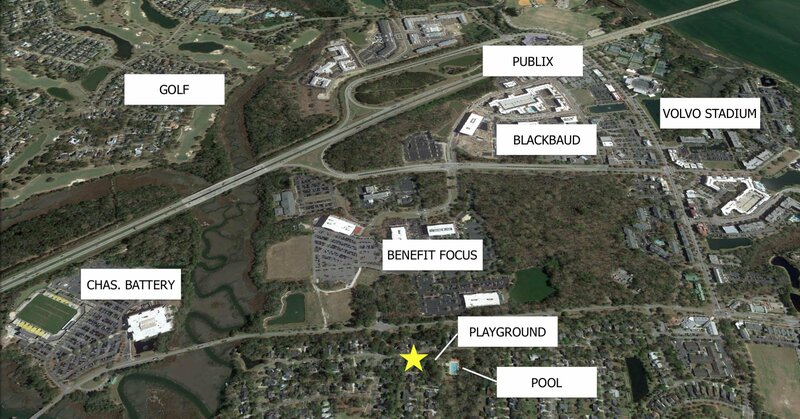 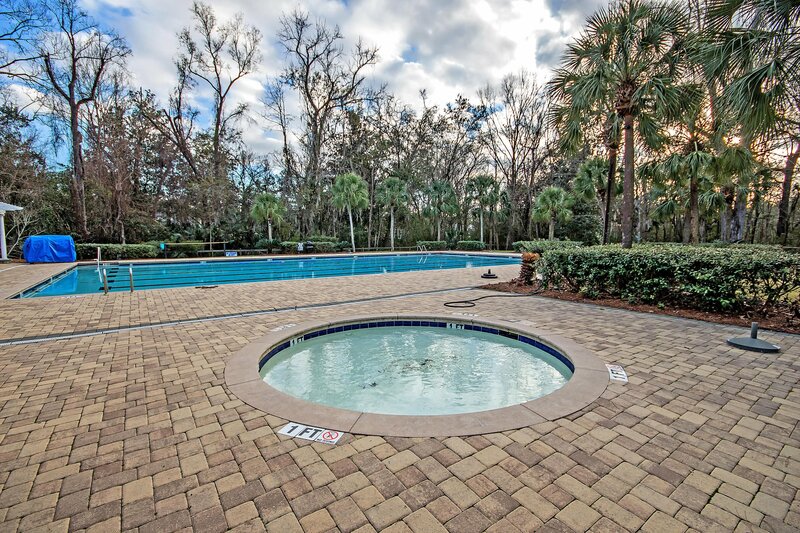 This home is conveniently located near the community pool and play park as well as the boat launch and nature preserve. 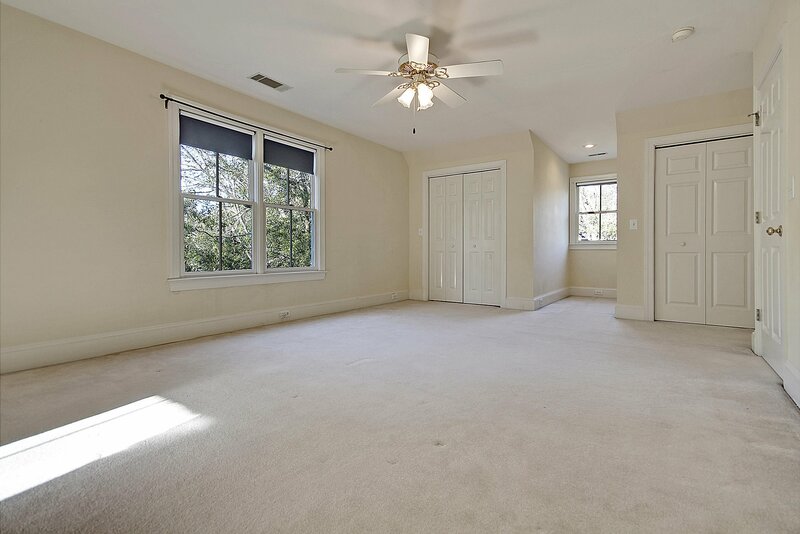 Don't miss your opportunity to view this lovely home- book your showing today!